What is the purpose of the Container Pick Walls? 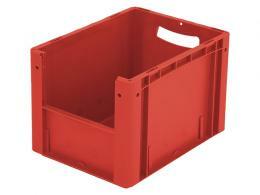 The container pick walls are stackable storage bins that are fairly large in size. They can stack on top of each other and be placed side by side to create a wall of storage space that can be useful in many applications. A mailroom where employees need to keep different items separated can definitely make use of a wall like this. Also, the bins come in a few different sizes, so it's easy to make an organized storage area with them. People can store large items or even small ones with ease. Their overall purpose is to help an employee make sure their work area is more organized than it would be without the help of these bins. They reduce clutter and make working faster and more efficient. This product can be used anywhere someone needs to organize large objects. An office may want these bins on hand so they can organize paperwork and differentiate what tasks need to be done, what are already done, and what needs to be disposed of. Mailrooms are also another place bins like these are going to be found because they can be used to create large walls that are capable of holding packages and other large items, not just small letters. A person may even want to use the container pick walls at home so they can have a place to put their shoes and clothes without having to worry about moving a heavy dresser. They make a great storage spot for extra clothing and accessories that need to be put away. 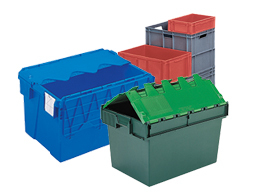 They also have a partially open front, so the items inside can be accessed easily without moving any of the bins. Someone who is looking to keep better track of their belongings may want to use the container pick walls. People who don't want to invest in traditional dressers could also use these walls to their advantage. However, the most common place these walls are going to be found is in a mailroom or office location. 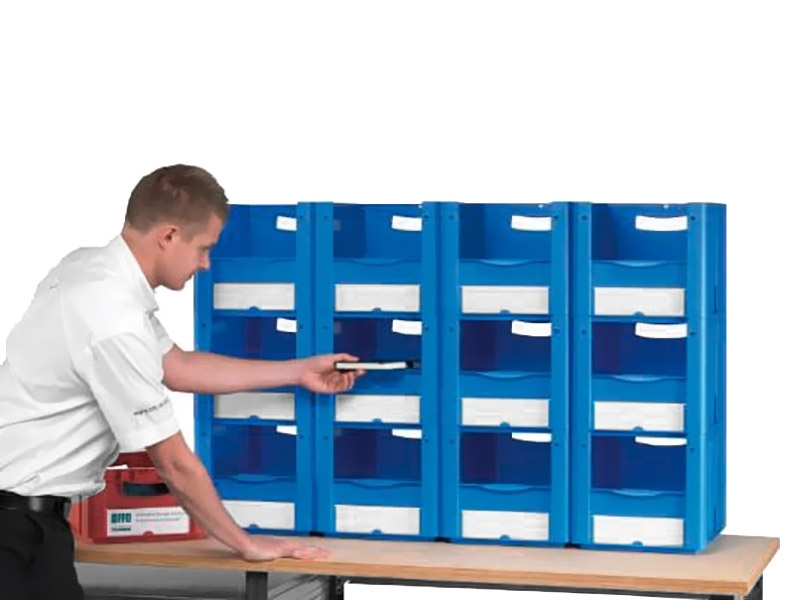 They will help employees organize objects and tasks by the labels that are on the front of them. The container pick walls come with a 1 year parts and labour warranty.